Experience an exhilarating and fun ride in our 4WD vehicle across the beautiful Makoura lodge property and over our 4WD track. 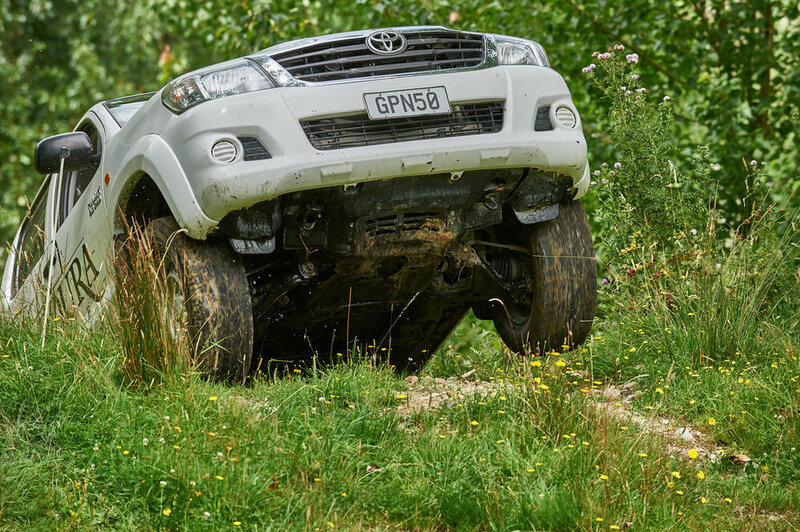 Our experienced driver will take you over a variety of obstacles (that may make you scream) and take you places you didn't think a 4WD could go! The 4WD Safari will take you through rivers, past our stunning waterfall and to our beautiful Riverside Retreat Cabin. The safari is suited to those that would rather leave the driving up to us, see our U-Drive if you wish to take the wheel yourself.